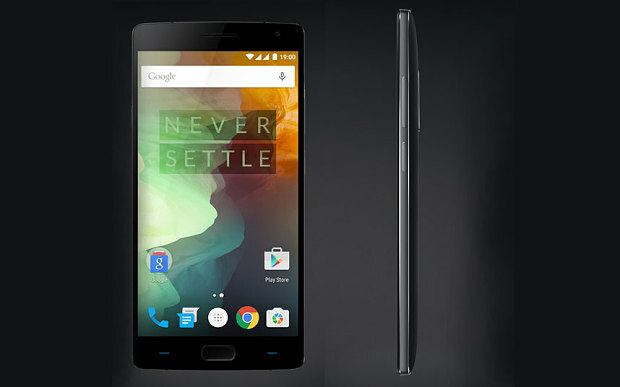 This OnePlus 2 review covers the features, Specifications and Price of the Flagship, OnePlus 2 smartphone release. OnePlus model flagship by a Chinese phone manufacturing company had been one of the rare models that is competing Samsung and Apple's Iphone which are the Top Guns in the smartphone market. The OnePlus smartphones come with some really high-end features. 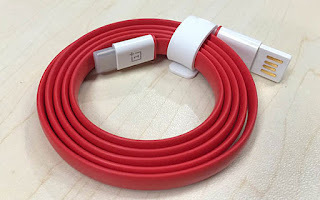 After release of the OnePlus One last year (2014), they are coming with ONEPLUS 2 this year (2015). 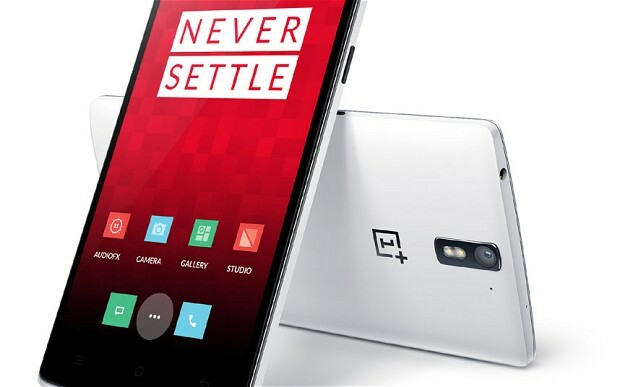 The OnePlus 2 was announced in January this year 2015, and just like they did with the OnePlus One, buyers will again require an invitation to purchase from their Website. Specs Of the new flagship OnePlus 2 device. The smartphone company was transparent to confirm many its hardware specs when it was Unofficially unveiled. PROCESSOR - an Octa-core 64-bit Qualcomm Snapdragon 810 v2.1 processor. OPERATING SYSTEM - OnePlus 2 will also come with an alert slider for silencing the phone via a single click, and will run OxygenOS, based on Android 5.1. CAMERA - Like the OnePlus One, it has 13MP rear-facing and 5MP front-facing cameras. BODY AND DESIGN - Its casing is made from an aluminium-magnesium alloy with stainless steel accents, and is available in black as well as bamboo, black apricot, rosewood and kevlar wood finishes. As we stated before, the predecessor, OnePlus One, the OnePlus 2 will initially be available only through invitation. You can acquire an invitation by participating in the company's various competitions advertised through its social media channels, or by receiving an invitation from an existing OnePlus 2 owner. As at the time this post was published, 30th July, over 270,000 people have enrolled already, the company says it may take almost 3 weeks for the device to ship. This means it may reach interested owners around mid of August 2015.
and £289 (N90,000) for the 64GB and 4GB of RAM. The OnePlus 2 has made a big splash in the smartphone market when it arrived with its flagship (for the time) specs at half the price of its peers. It carries a 4GB RAM but sports same primary camera as the earlier device but with improved specs and remodeled design along with a fingerprint sensor at mid-range price makes this handset worth buying. 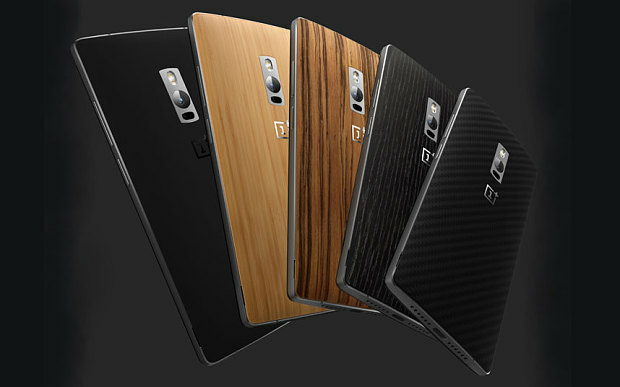 Currently, the cost of OnePlus 2 is around 24K for the 64GB Model. Since it's a sequel of One plus one Mobile which created a huge demand in the market so you can definitely go for it.